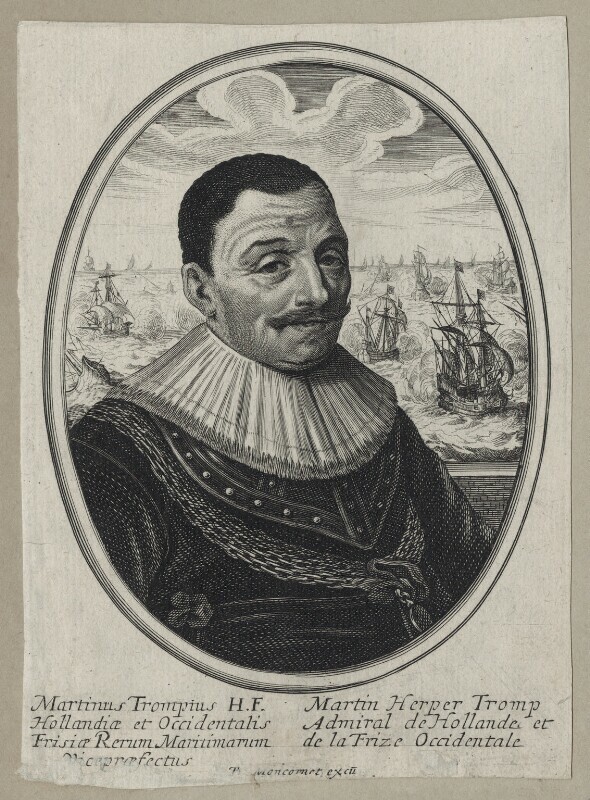 Maarten Tromp (1598-1653), Admiral in the Dutch Navy. Sitter in 6 portraits. Balthasar Moncornet (circa 1600-1668), Tapissier, engraver and print publisher. Artist associated with 53 portraits.